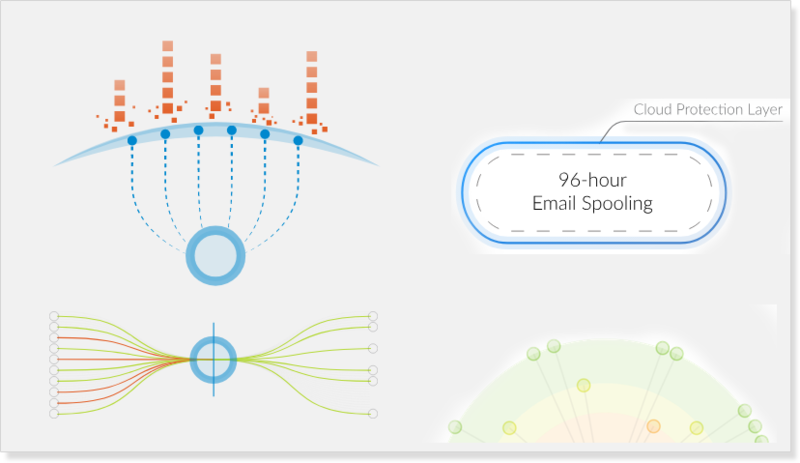 The Barracuda Email Security Gateway is offered without per-user or per-feature fees and is also available as a virtual appliance or in a public cloud environment (Amazon Web Services (AWS), or Microsoft Azure). 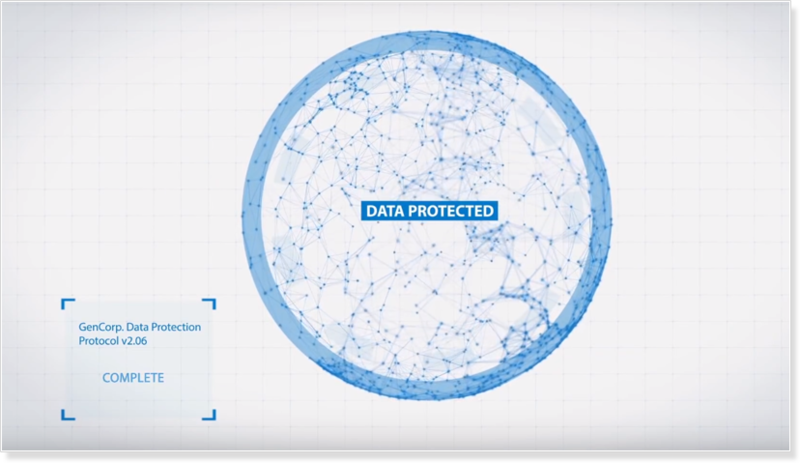 Barracuda WAF protects your web, mobile and API applications from being compromised, and prevents data breaches ensuring you maintain your reputation and your customer's confidence. The Barracuda Load Balancer ADC is a Secure Application Delivery Controller that enables Application Availability, Acceleration and Control while providing Application Security Capabilities. 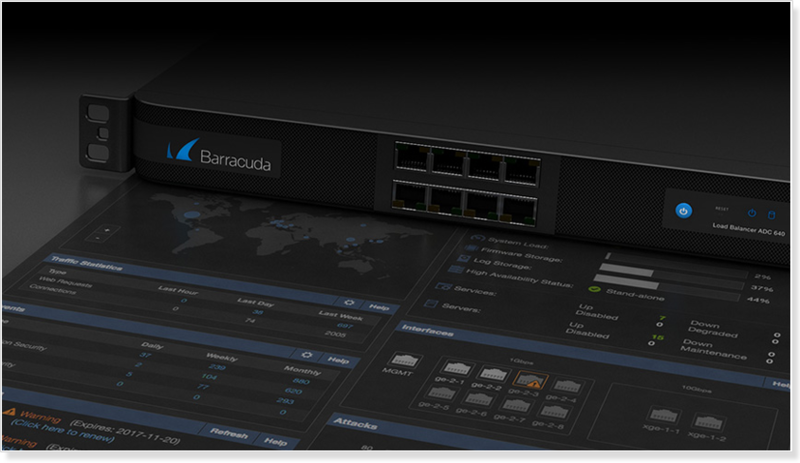 Barracuda's Cloud Generation Firewalls redefine the role of the Firewall from a perimeter security solution to a distributed network optimization solution that scales across any number of locations and applications connects on-premises and cloud infrastructures, and helps organizations transform their business. 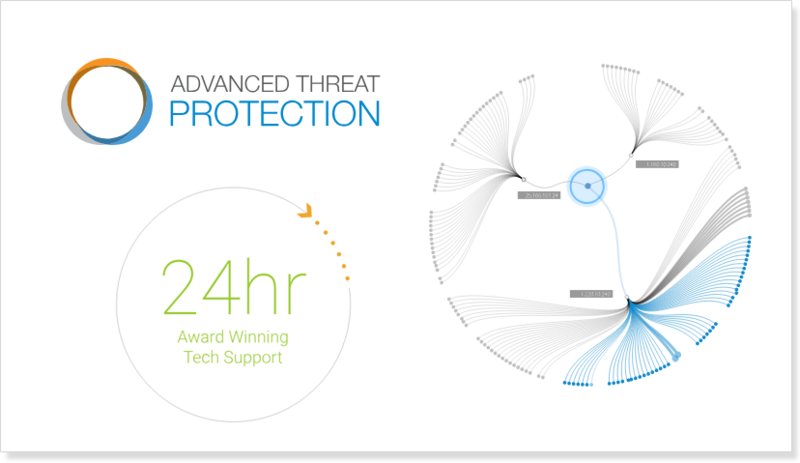 Barracuda Backup makes it easier and more cost-effective than ever for you to protect all your data from cybercriminals, natural disasters, hardware failures, and more. Physical, virtual, cloud, and SaaS a single, integrated solution keeps all your data safe.